Part of North Korea’s internet services have been restored after an almost unprecedented outage, amid a cyber security row with the US. Though there has been no comment from the authorities in Pyongyang, US experts reported the restoration. 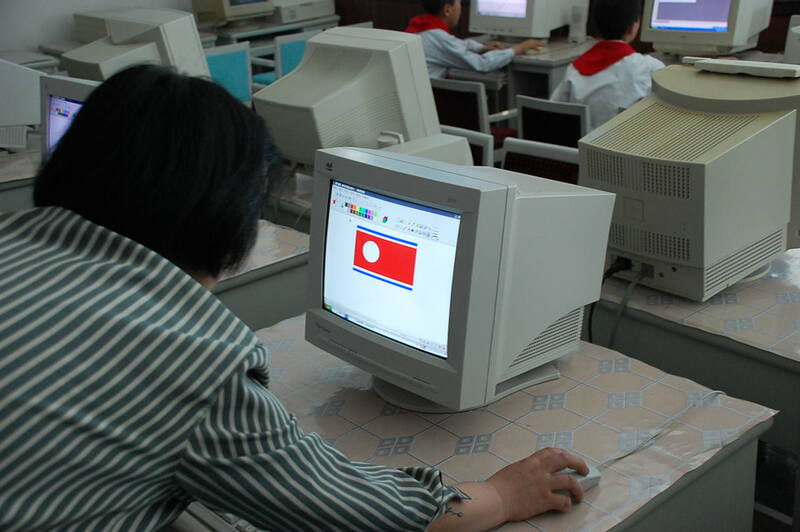 Some analysts say North Korea’s web access was cut entirely for a time. Washington said it would launch a proportional response to a cyber-attack on Sony Pictures, which made The Interview comedy about North Korean leader Kim Jong-un. Officials would not comment on any US involvement in the current outages. Meanwhile, China’s permanent representative to the United Nations has called for all sides to avoid an escalation of tension on the Korean Peninsula after the UN Security Council put the North’s human rights record on its agenda. Internet services were partially restored after nine hours and 31 minutes of disruption, cyber security company Dyn Research says. The website for the state-run Korean Central News Agency (KCNA) and Rodong Sinmun newspaper were back online on December 23. However, the recovery looked to be partial and potentially unstable with other websites still inaccessible. Analysts had said technical problems or a cyber-attack could be to blame. Doug Madory of Dyn Research said they had seen a progressive degradation of North Korea’s connectivity to the outside world until the point at which they were totally offline. Arbor Networks, an internet technology service, said it had detected denial-of-service attacks against North Korea’s infrastructure beginning on December 20. Only a small proportion of people have access to the internet in North Korea, one of the world’s most secretive countries. North Korea’s internet is handled by state-run company Star Joint Ventures, which in turn is routed through Chinese telecommunications firm China Unicom. Last week, the US government said an FBI investigation had shown that North Korea was behind a hacking attack on Sony, which led to unreleased films and private emails being leaked online. North Korea denied being responsible. The internet disruption came as the UN Security Council discussed North Korea’s human rights for the first time, despite opposition from China and Russia.